Once upon a time, modern phones had storage limitations, much like the rest of the tech world at that time. Then came external storage and we could satisfy our craving for media; pictures, videos, music, we could have it all (I think I’m getting carried away), but there were associated costs. Now, here is a little deal for you and your media cravings. 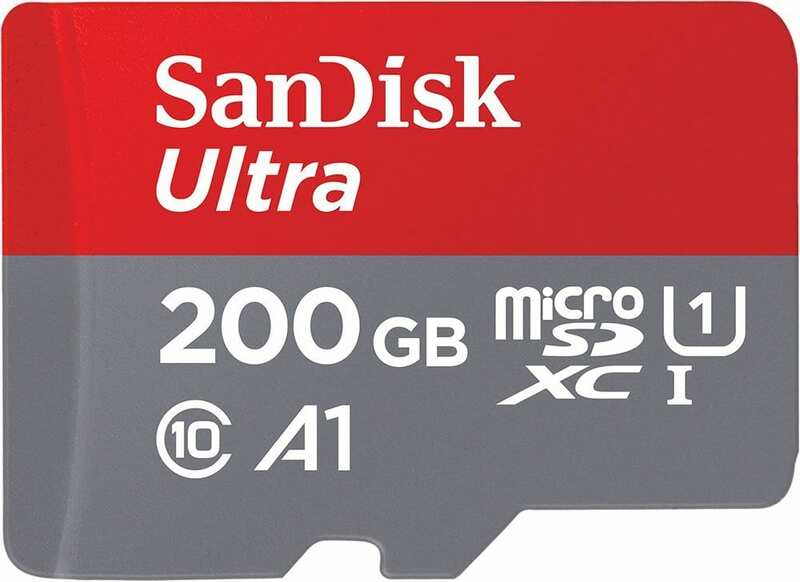 You can grab a SanDisk 200GB U1 microSD Card, that is rated at A1, for only $65.95 (model SDSQUAR-200G-GN6MA).